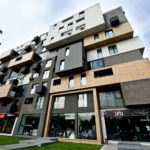 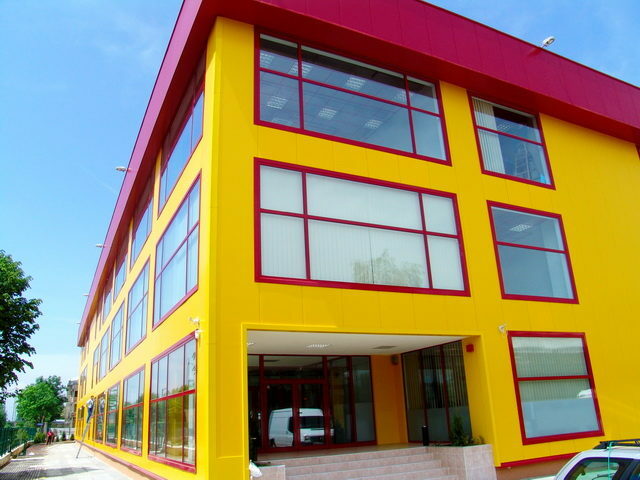 SofiaOffices offers for rent different offices and warehouses in a modern Business Center Class A in industrial zone Iskar in Drujba neighborhood. 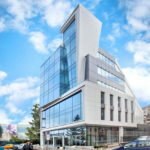 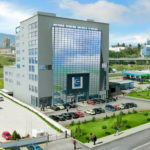 Next to the building is Iskar train station and Sofia Airport is 5 minutes drive from it. 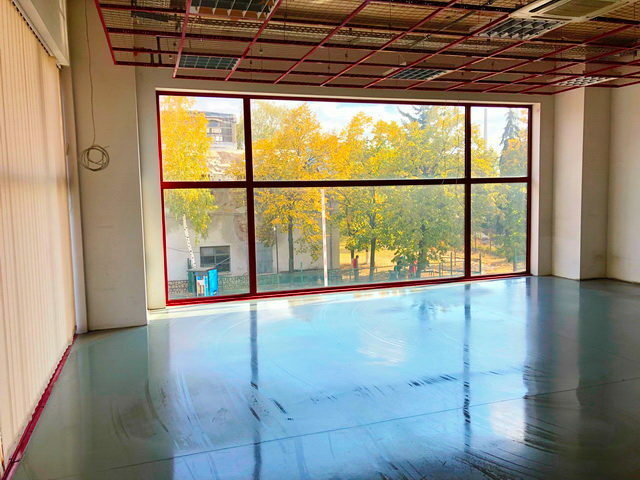 The offices for rent in Iskar Business Center are open space with the possibility of different modeling of the office space. 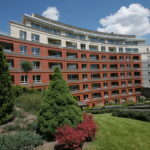 The area is quickly accessible from Sofia Airport, Tsarigradsko shose Blvd and Ring Road. 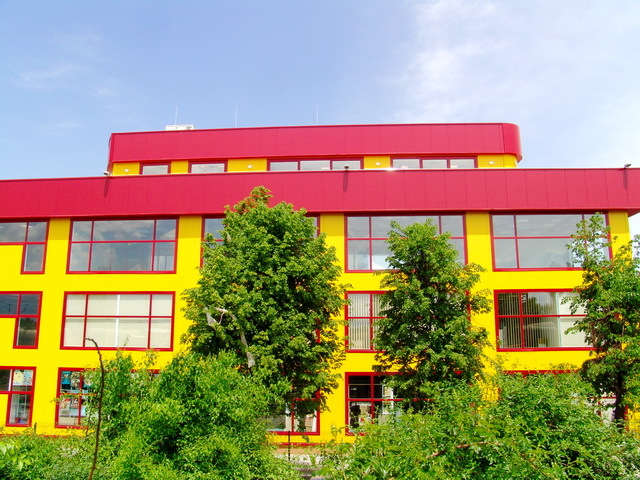 Iskar Office building houses one of the largest book fairs in Sofia as well as several book publishing houses. 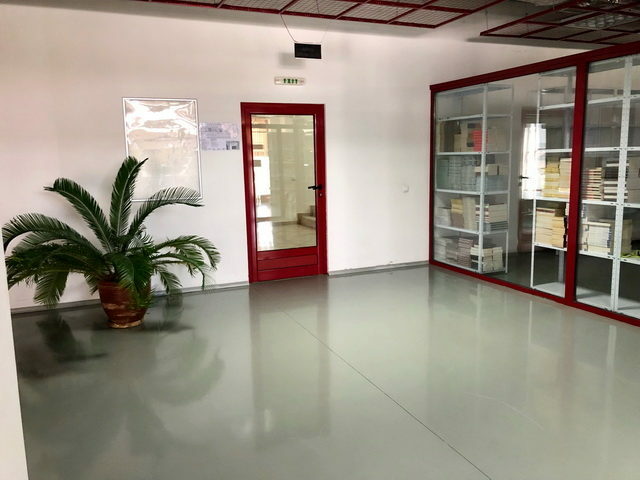 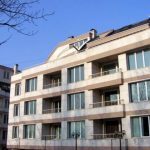 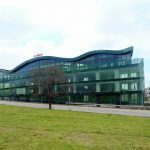 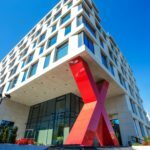 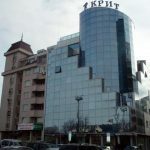 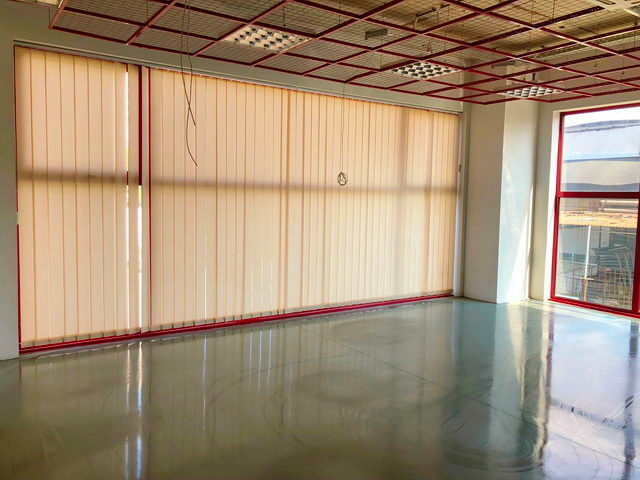 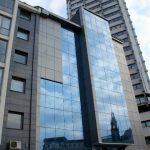 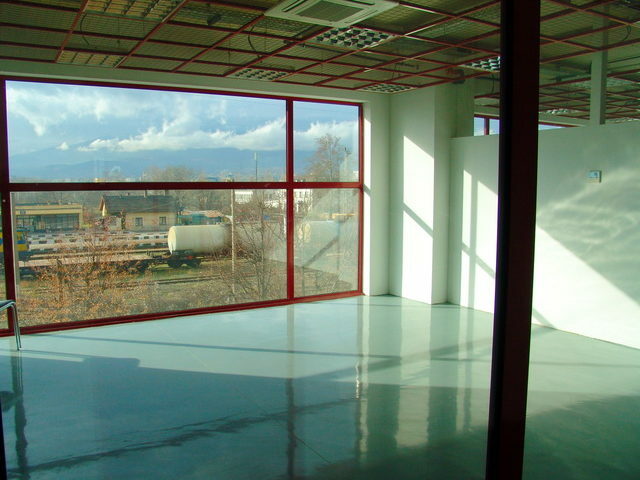 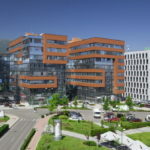 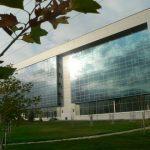 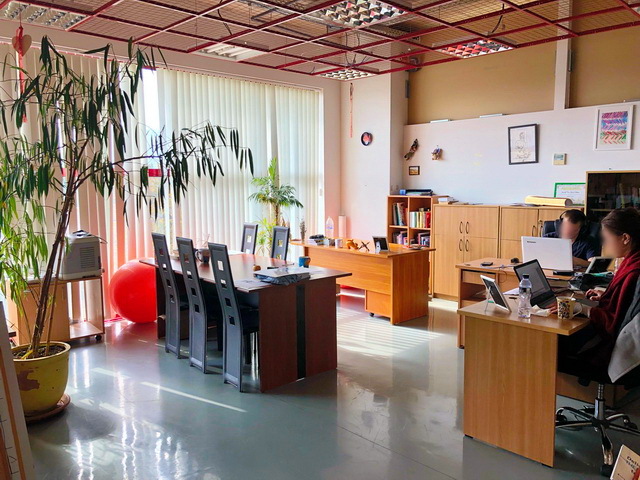 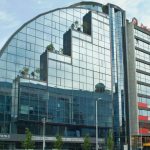 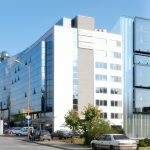 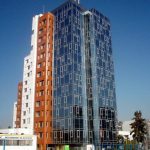 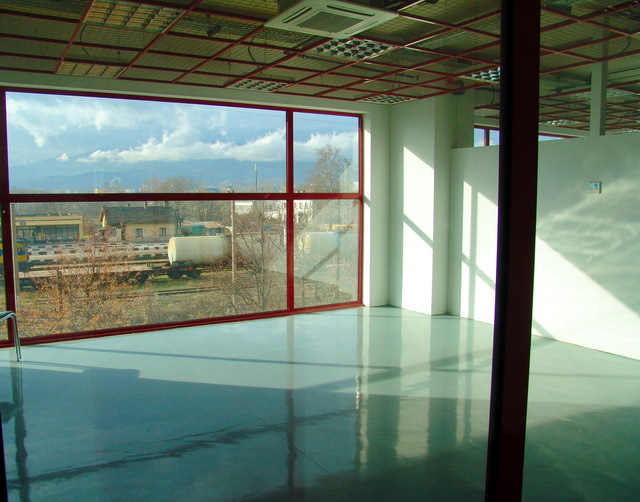 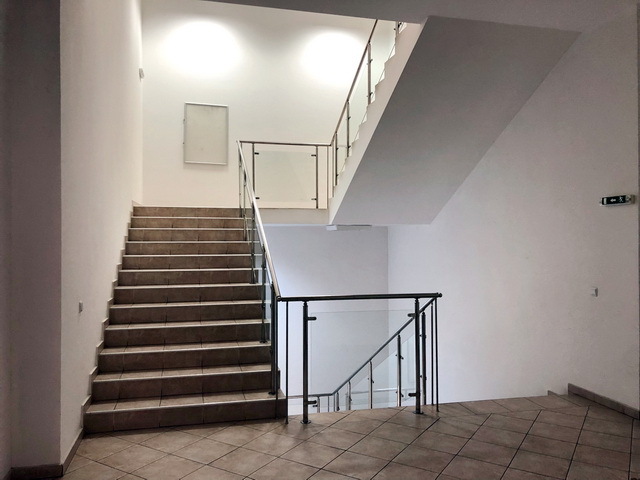 The office building is extremely suitable for companies looking for rent both offices and nice and clean warehouses as well as for logistics companies and companies looking for offices for rent near Sofia Airport or the Ring Road. 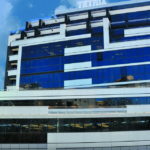 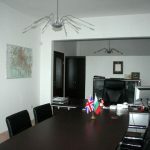 The offices are rented for the prices of 7 Euro / sq.m VAT excl. 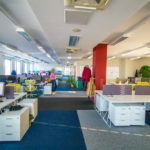 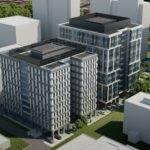 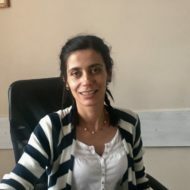 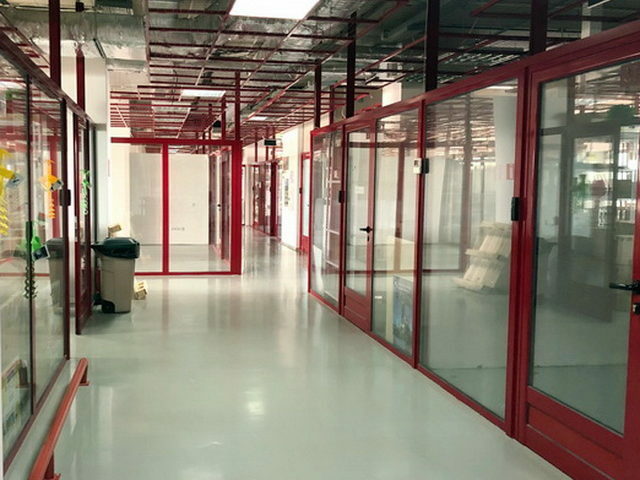 The office rental price includes the maintenance fee for the common parts of the building and the monthly consumables of the office for heating, ventilation, cooling and electricity.